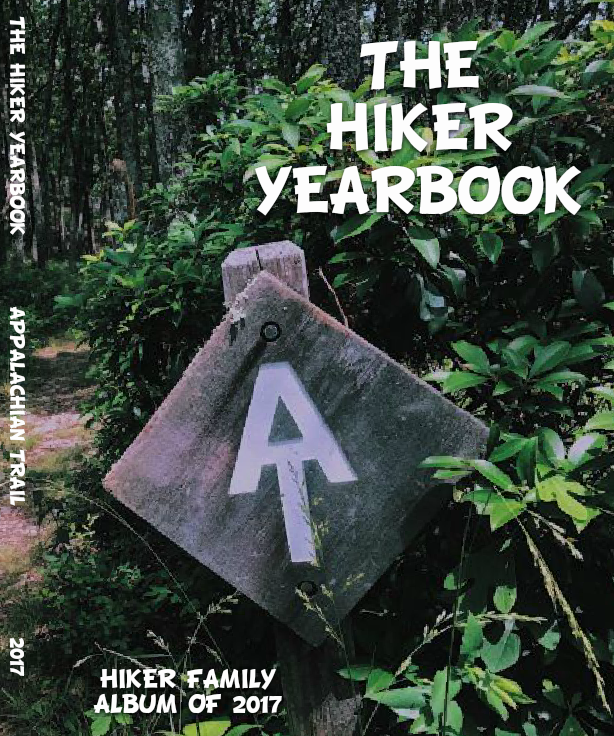 We are proud to present the 2018 Hiker Yearbook for the Appalachian Trail! Words cannot express how excited we are to be in our fifth year of publication. Each Yearbook contains a directory linking individual trail names to true names and email addresses. The Hiker Yearbook is a unique annual celebration of those who hike some or all of the 2,189 miles of the Appalachian Trail. We remain dedicated to creating a book that tells the story of the Trail in as few words and as many memories as possible. We thank you for your purchase. Hikers Hike! 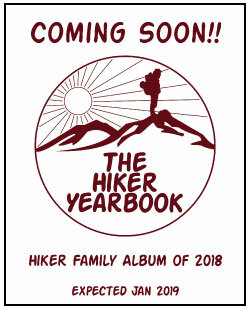 Click the add to cart button above to pre-order your Hiker Yearbook now! Click the add to cart button above to order your 2017 Hiker Yearbook! 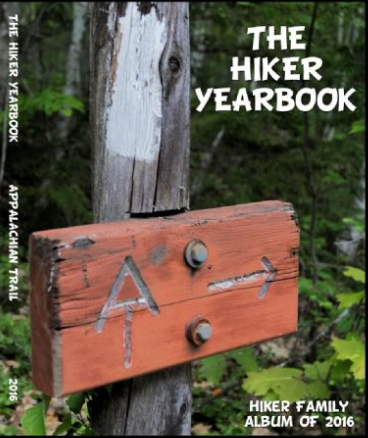 Click the add to cart button above to order your 2016 Hiker Yearbook! 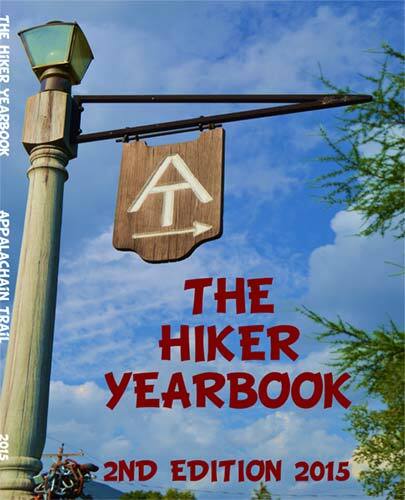 Click the add to cart button above to order your 2015 Hiker Yearbook!